The Vincent Wildlife Trust (VWT) has been at the forefront of wildlife conservation in Britain and Ireland for over 40 years. 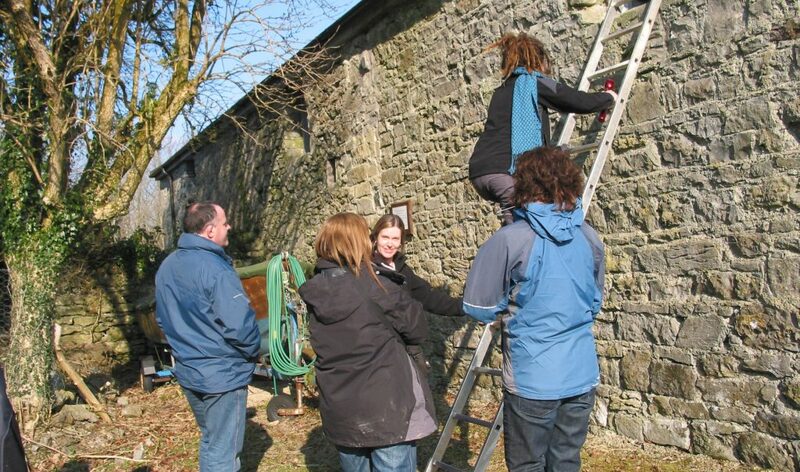 The Trust established a permanent presence in Ireland in 1995 and the majority of our work has been centered on the bat species, and in particular the lesser horseshoe bat. Today, our work in Ireland has a broader remit and focuses not only on the bat species but also on other mammals in need; in particular members of the Mustelid family, which includes the pine marten and the stoat. Where a need is identified, the Trust will initiate a research programme that will support other bodies working to safeguard the future of all mammals in Ireland. Your donation will help us continue our work on those species that need our help, including the lesser horseshoe bat, Irish stoat and the pine marten. Join our growing group of friends and receive our newsletters with updates on our work.